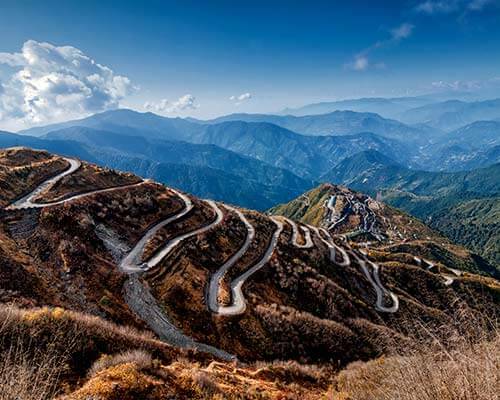 With its stunning waterfalls, mystical cloud cover, and picturesque mountains, the word ‘Shillong’ literally translates to “The Abode of Clouds”. 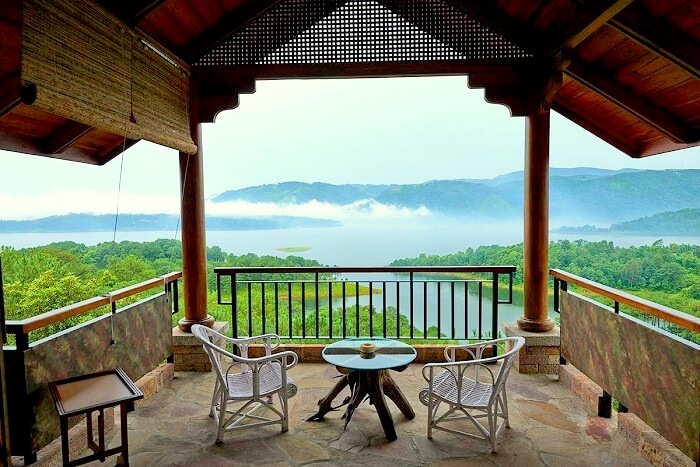 The kaleidoscope of beauty in Meghalaya is complimented by these hotels and resorts in Shillong that further enhance the vacation experience to something unforgettable. 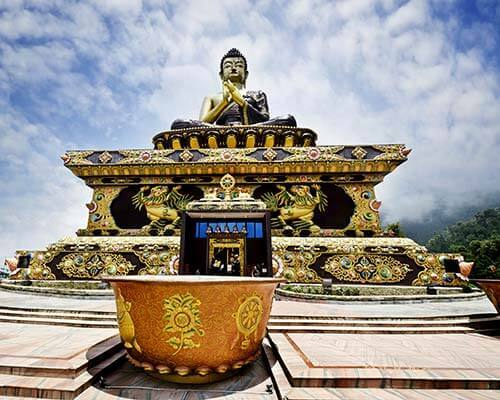 The Northeast is a region that has finally started to catch the eye of travelers looking to head out for a new and authentic vacation experience. 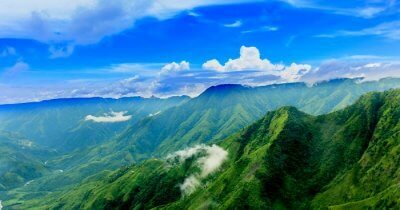 Shillong, a city in the seven sisters states, benefits from being located in a remote corner of India. 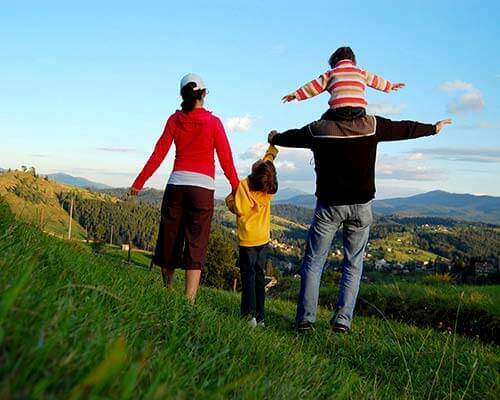 Travelers get a bonus of visiting a lush-green hill station and, at the same time, staying in some of the best hotels and resorts in Shillong that make up for an important part of a memorable vacation in Meghalaya. 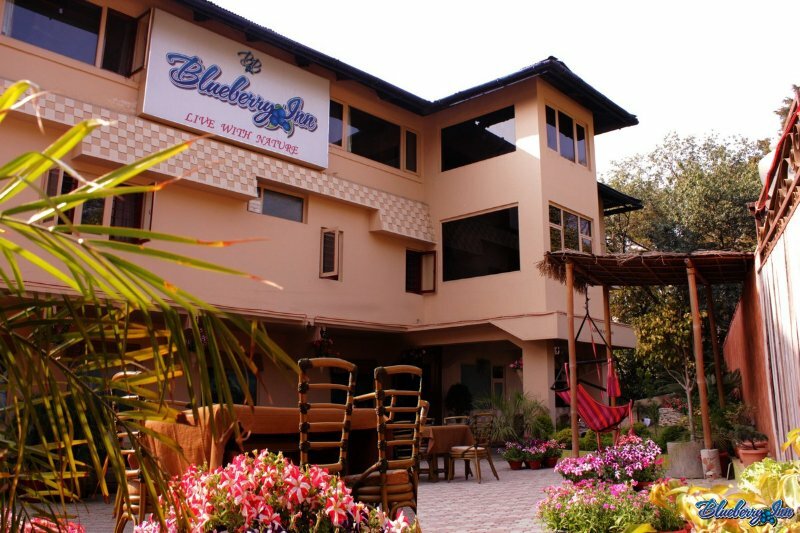 There are a few things that make Blueberry Inn so popular amongst travelers who regularly visit Meghalaya and often need to search for hotels and resorts in Shillong. The hotel offers exceptional service with delicious food, coupled with the fact that it is merely a kilometer from the city center. Known for its classy interiors and old-world charm, Royal Heritage- Tripura Castle is like a vintage wine that keeps getting better as it gets older. The hotel has a lot of history attached to go with it, as the resort still serves as a home for the royal family of Tripura. With wooden furnishing and modern facilities within the resort, Royal Heritage is an enticing entry into the hotels and resorts in Shillong. 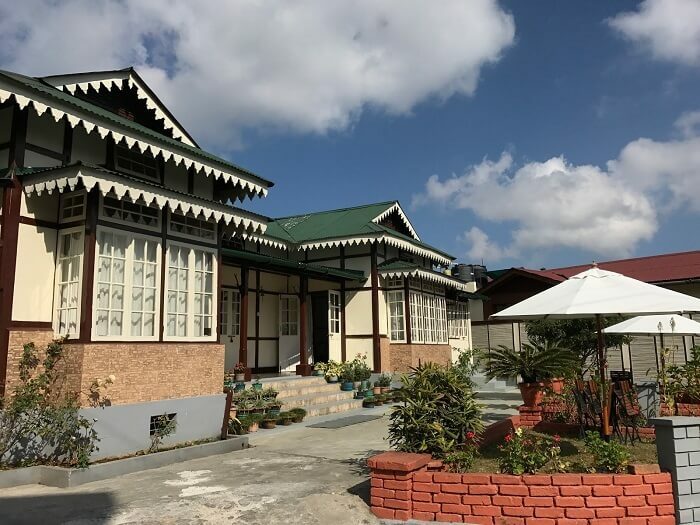 Many hotels and resorts in Shillong have often swayed away from going into the BnB category due to its unexpected demand and low traveler turn up. 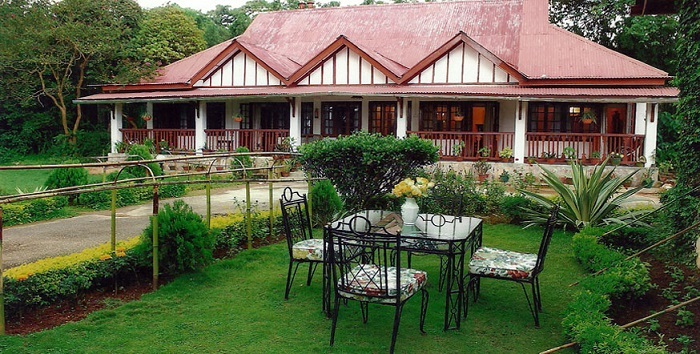 However, Cafe Shillong Bed and Breakfast has maintained its excellent reputation thanks to the high-class service, dedicated hospitality, and concentration on their niche segment. 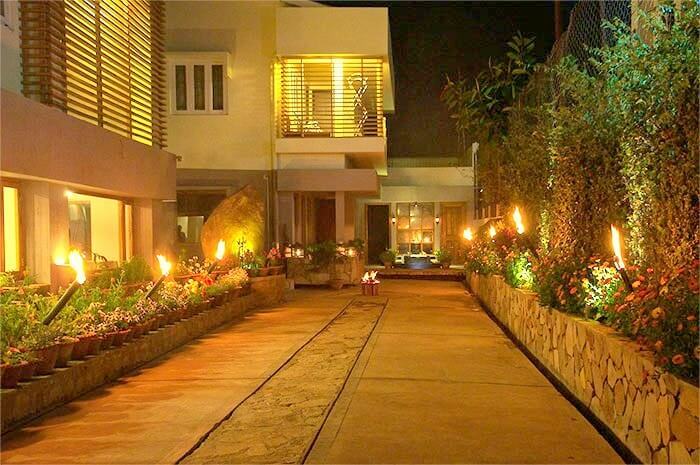 Many small hotels and resorts in Shillong offer an option of homestays, but not many do it better than Roseville. An 80-year-old resort that initially began as a hill retreat for the Britishers, has now become a pillar of constant in the sea of change Shillong has been through since its existence. 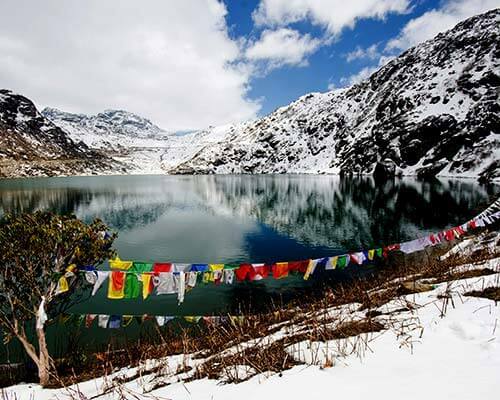 Ri Kynjai translates to “Serenity by the lake”, and this resort has done a commendable job in keeping up with its name. 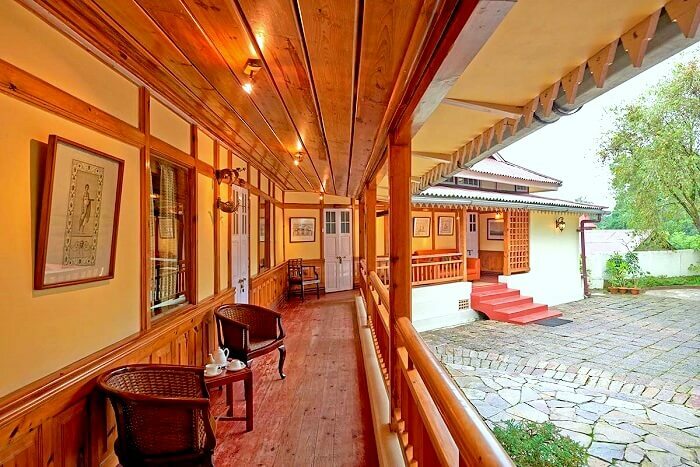 The best out of all the luxury resorts in Shillong for families and high-end travelers, Ri Kynjai leaves no stones unturned in making sure that its visitors get an authentic Khasi accommodation wrapped in luxury and comfort. If travelers are looking for best hotels and resorts in Shillong with a pristine lake view, then Ri Kynjai should be on top of their list. 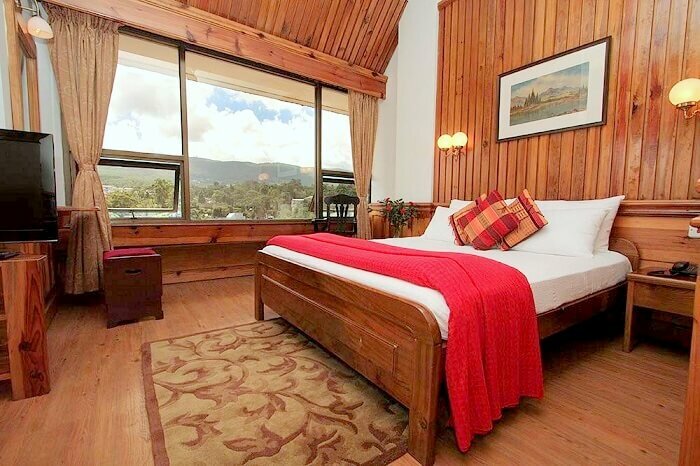 As the name suggests, Hotel Center Point is one of the most easily accessible hotels and resorts in Shillong. 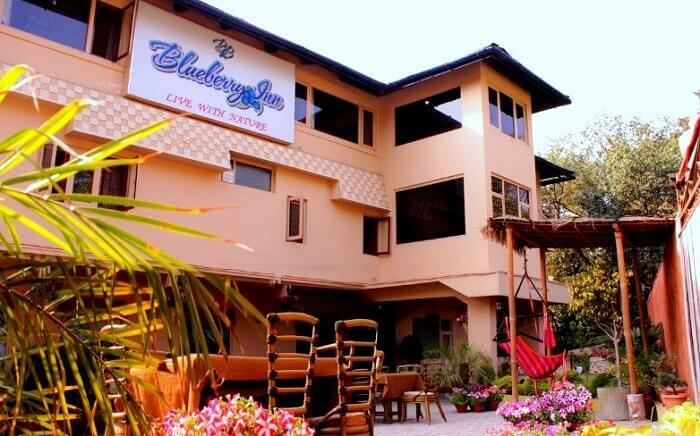 Located in the Police Bazar area, this unique looking hotel has supporting staff, and very understanding managers to handle all the specific demands of its visitors. A hotel chain that comes with an established and recognized experience is hospitality, Hotel Polo Towers is one of the first 4 star hotels to be opened in Shillong. 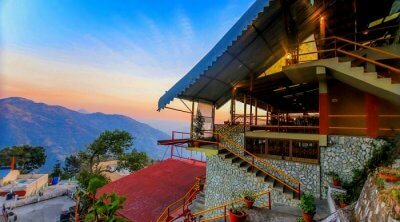 One of the very few hotels and resorts in Shillong that not only give an exemplary output in hospitality but also operated two very successful cafes in Shillong- Dylan Cafe and ML 05 Cafe. 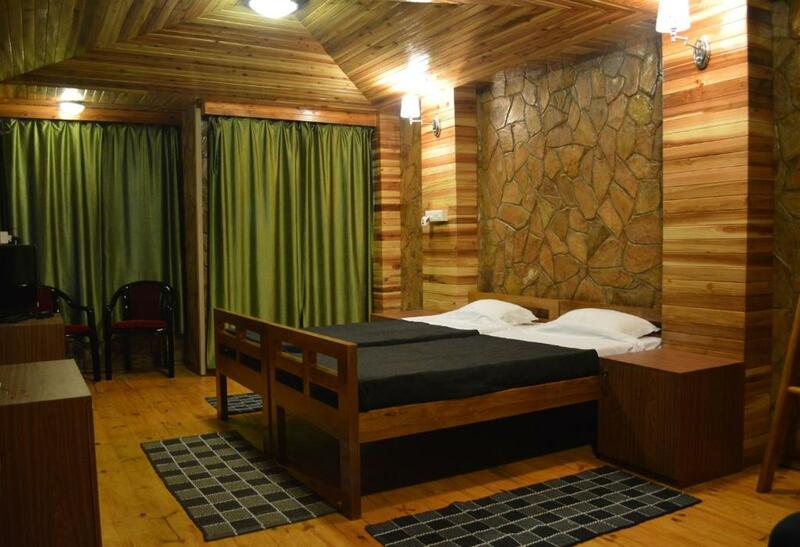 Budget travelers looking for hotels and resorts in Shillong with a homely experience should definitely consider this cozy guesthouse. As it is located inside a residential complex, guests can expect a comfortable and quiet stay away from the hustle and bustle of Shillong. However, it is important to note that this guesthouse does not accept guests unannounced. A prior booking or a correspondence on mail is recommended. 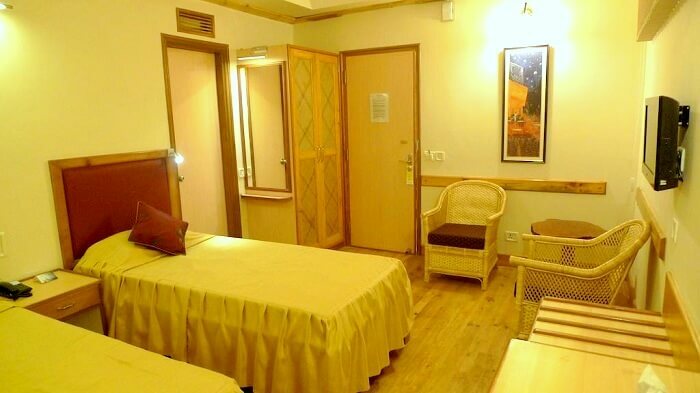 For travelers who like to stick to the simple basics like a clean room, good food, and friendly staff then The Eee Cee Hotel is one of the best hotels and resorts in Shillong to stay in. 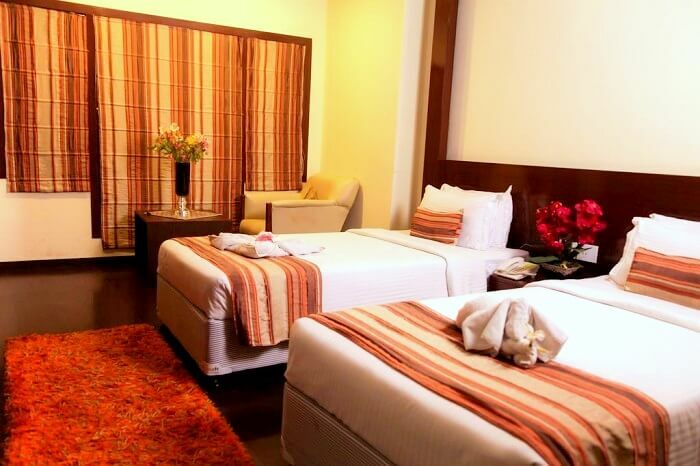 The hotel has a 60-year experience in hospitality and getting the basics of hotel management spot on. With ATMs nearby, main market at a walking distance, good restaurants just a stone’s throw away, and knowledgeable staff, the travelers definitely get a good value out of what they are paying for a stay at the Eee Cee Hotel. Having designed themselves as a retreat for corporates and businesses, The Habitat specializes in a variety of things ranging from fully furnished accommodation, world-class business conference halls, and professional staff that are very helpful and cordial. 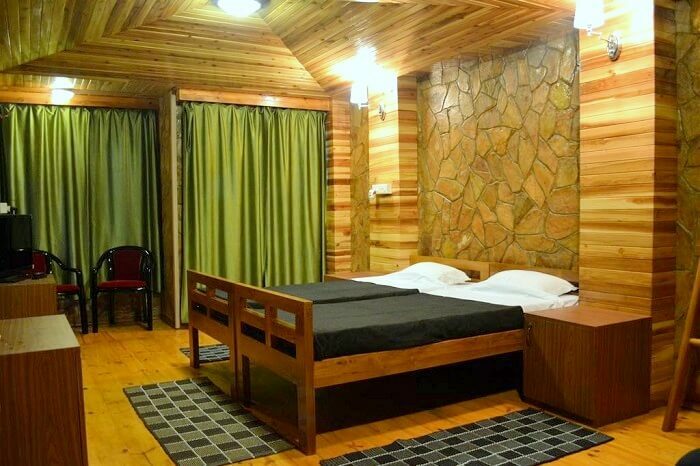 Travelers who are looking for hotels and resorts in Shillong that offer a short, comfortable and luxurious stay should consider The Habitat, Shillong. 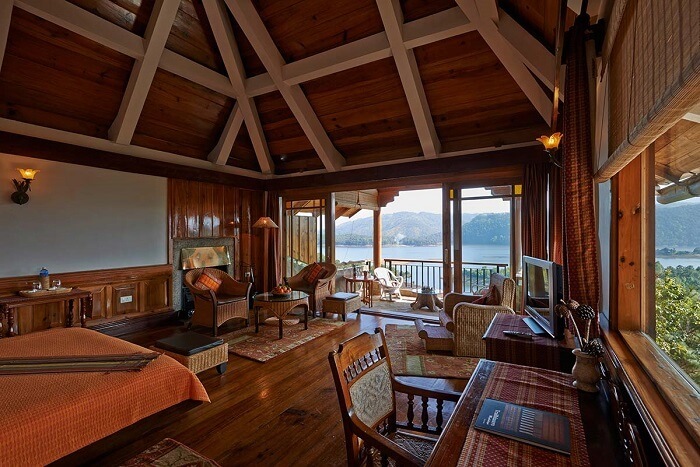 With a plethora of options to choose from, hotels and resorts in Shillong are surely up to the task of matching the standard of serenity, and beauty set by the hills of Meghalaya that surround Shillong. Book your Northeast package now with TravelTriangle and enjoy your stay at one of these fantastic accommodations.